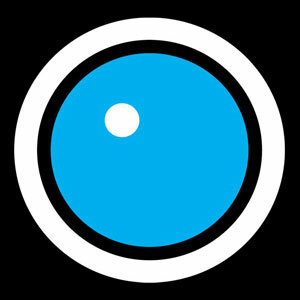 Harmonix Blog: DLC Week of 2/28: The Dillinger Escape Plan, Meshuggah, and Woe, Is Me! 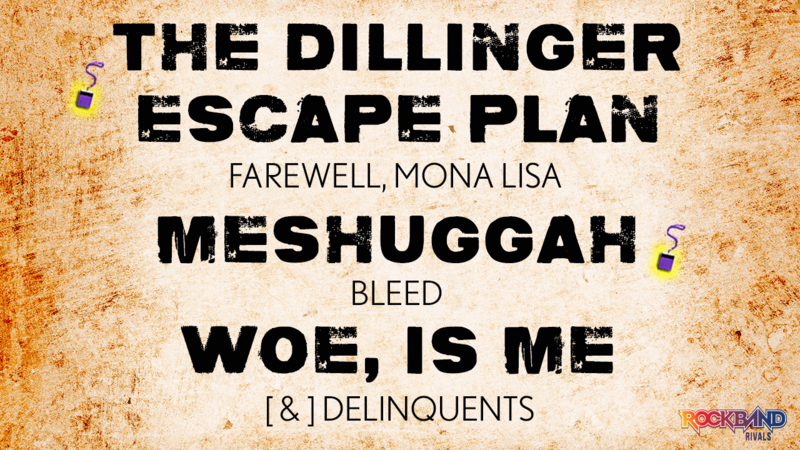 VIDEO: Rock Band 4 DLC Week of 2/28: The Dillinger Escape Plan, Meshuggah, and Woe, Is Me! * Please note that this week’s DLC tracks will be available for purchase on Thursday, February 28th.